Because of the small groups sizes coming through we now hire equipment for you to use during your stay here on North Stradbroke Island where you can play and explore at your leisure! The Rock Walls around Amity Point in the calm water of Moreton Bay. 1. "Rock Walls at Amity" There are a series of rock walls just south of the Amity Point jetty which provide an abundance of fish life. You can snorkel up the side and then around the end of the rock walls at Amity Point. It is possible to see plenty of bait fish schooling around the wall. You may be lucky enough to see a passing dolphin as this is the main thoroughfare for the dolphins as they search for food. Coming back from the rock wall where it begins to shallow you will see some table fish like whiting and bream and maybe a flathead or two. After experiencing plenty of Natures Little Wonders you can dry off and take a look at all the wonderful bird life there is above the water level. This spot is for experienced snorkellers only as there is a 15km current at times. 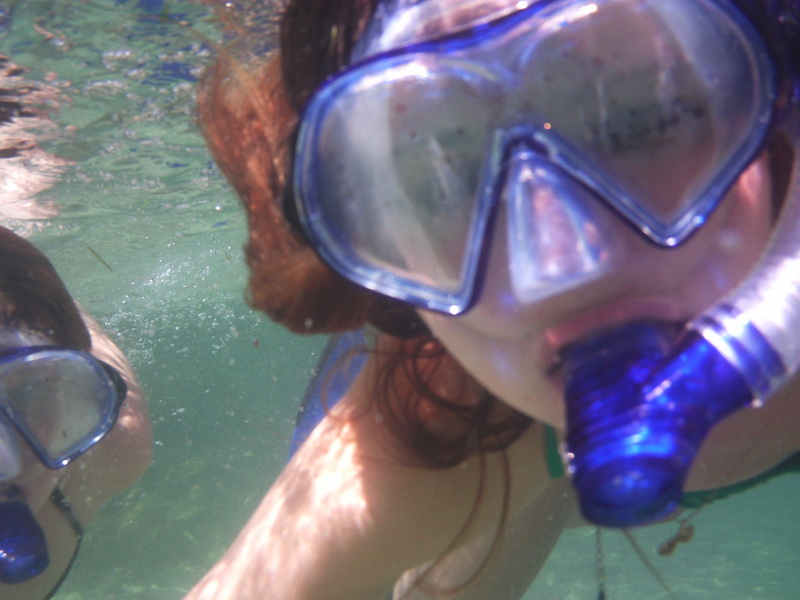 Best to be snorkelled at high or low still water. 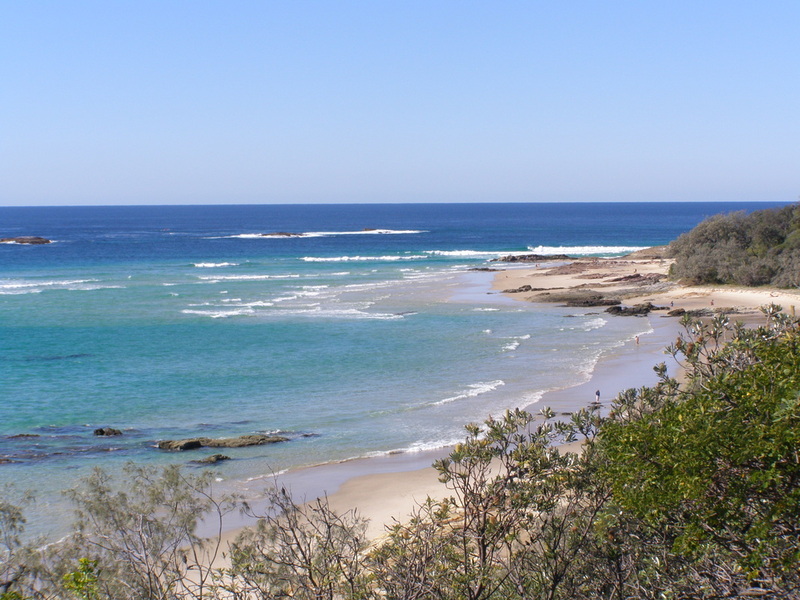 The Reefs at Deadman's Beach, Point Lookout start of the Coral Sea. 2. 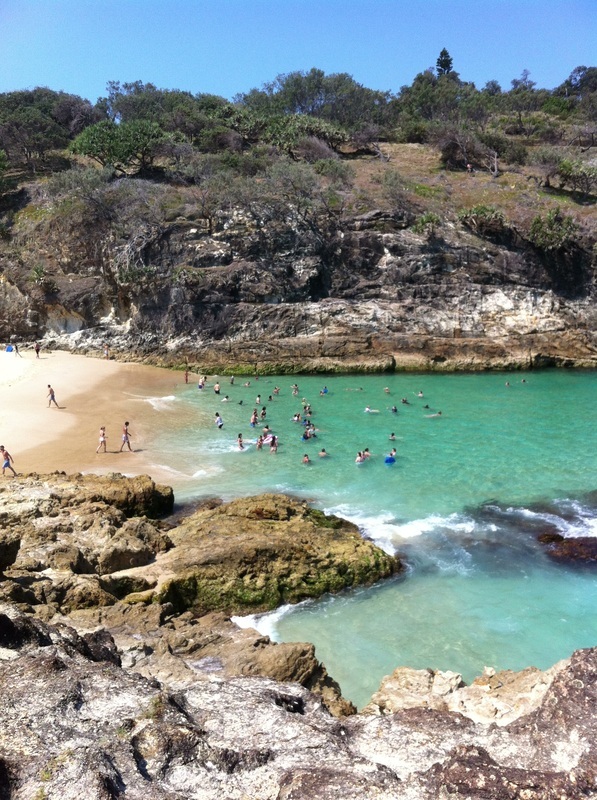 "Deadman's Beach at Point Lookout"
This is a wonderful snorkel with plenty of surf action to keep you amused. 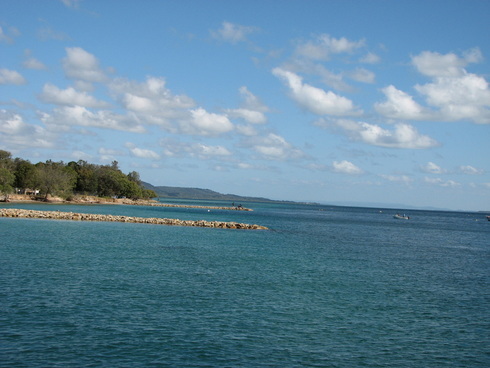 You can snorkel out to a relatively close reef and view what we call the underwater fish playground. You need to be on the lookout for hermit crabs and all the other crustaceans you could encounter. 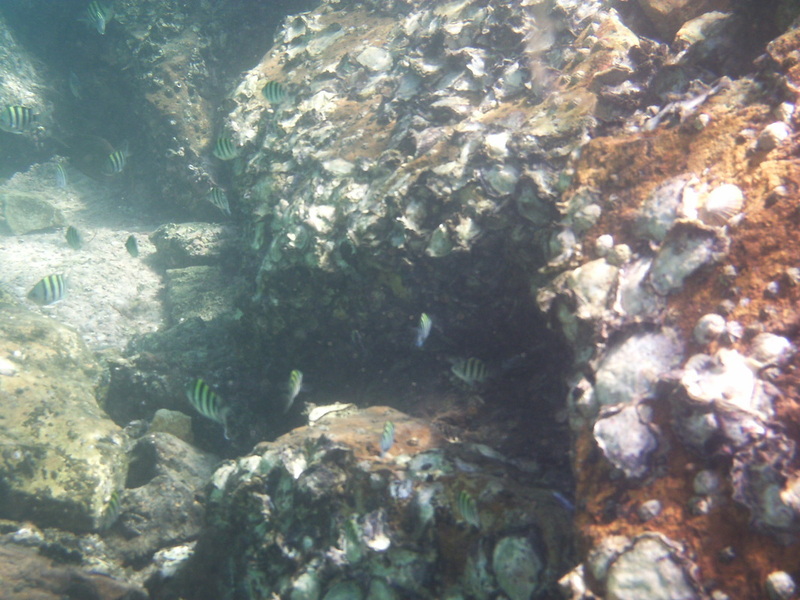 Parrot, bream and other coloured fish dart in and around this reef as they swim for shelter or search for food. This spot is for experienced snorkellers only as it is swimming in surf conditions. Check out swell height before entering the water. South Gorge at Point Lookout. Sheltered snorkelling in the Pacific Ocean. 3. "South Gorge at Point Lookout"
The South Gorge can be seen from the Point Lookout North Gorge walk and is the gorge next to the surf life saving club. 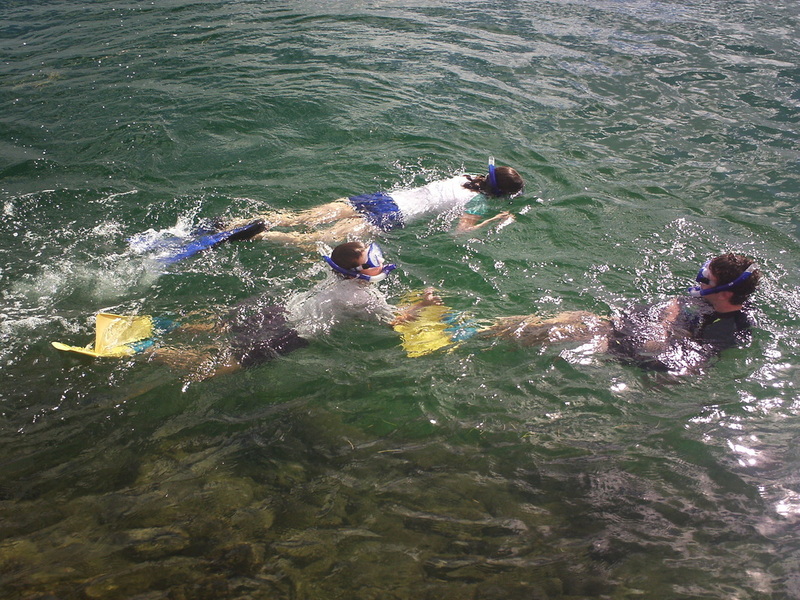 You can snorkel into crevasses and along huge cliff faces spotting coloured fish along the way. In this gorge was the original place where the ship wreck of the Prosperity first crashed into Point Lookout. It since has drifted a little south of the Headland but still visible on a good day as it does at times get covered in the shifting sands. This spot is for experienced snorkellers only as it is swimming in surf conditions. Check out swell height before entering the water and see Lifeguard's instructions at beach entrance. 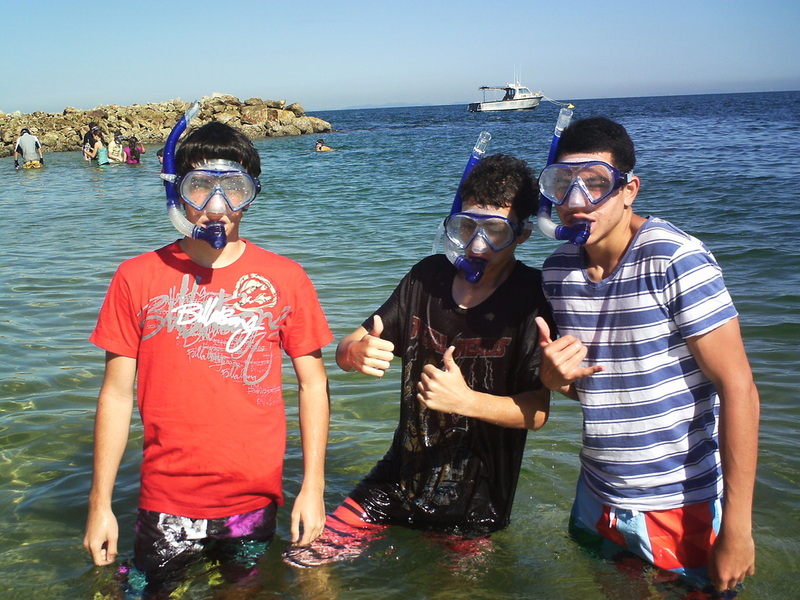 We supply all the necessary snorkelling and safety equipment for a day full of FUN and adventure!